Making use of certain plugins can improve your WordPress writing for SEO. When you build a WordPress site and want to make it successful, you’re clearly focused on search engine optimization. You develop content to inform your audience about relevant topics and attract people towards your website. Through SEO techniques, you make sure your content gets to your target audience. You want them to see it in the first page of Google’s results. SEO is a complex and continuous process. When you want to make it more effective, what do you do? 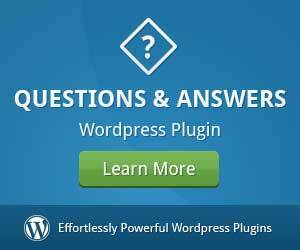 There’s a simple answer to that question: you rely on the right WordPress plugins. There are plugins that will improve the way you develop content, but will also boost the effects that content achieves. 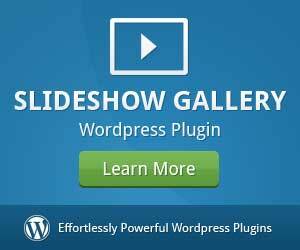 This is a very useful plugin for sites that have a lot of content and constantly produce new articles. It will go through the entire content at the website, and it will warn you about publications that are weak in terms of SEO. With such hints, you can improve the quality of those articles, so you can make them more attractive for the search engine. If a website has too many of these weak pages, Google may completely derank it. That’s the worst-case scenario that this plugin helps you avoid. When you’re informed about issues like too little content, lack of meta descriptions, and other flaws, you’ll focus on improving future pieces as well. Content development is not only about writing. Each blogger and webmaster knows that. The visual presentation of your content makes a huge difference. When you use beautiful images, you boost the visual appeal of your WordPress site. But what happens when those images negatively affect your SEO ranking? This plugin will fix that. It will dynamically replace the title and alt tags of the images, without affecting the database. It will also resize and compress the images, so the overall website speed will be improved. 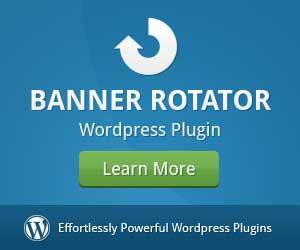 This is one of the most beloved WordPress plugins, with over 5 millions of active installations at the moment. It gives you a toolkit to cover the most essential SEO aspects of site maintenance. It will track the number of times a specific keywords appears in the content, so you’ll take actions against keyword suffocation (with simpler words – spamming). It also warns you about wrong use of keywords in terms of context. Plus, it gives you a snippet that shows how your content looks like when others see it in Google’s results. Yoast also makes it easy for you to write title and meta descriptions. In addition to templates, it also gives you snippets, so you’ll see how these elements would appear in the search results. You want a simpler and faster way to access Google Analytics? 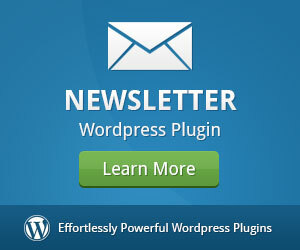 You can see them right in your WordPress dashboard if you install this plugin. The detailed, but easy-to-read insights show how your website performs, what your audience likes about it and what makes them bounce off. It shows you the channels where they came from and how they behave while being present at the website. All these insights lead you in the right direction towards enhanced SEO. You’ll understand what content performs well and what pieces need improvement. 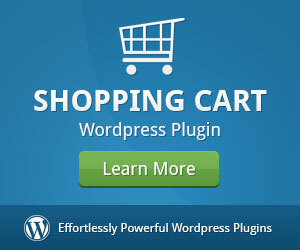 If you’re looking for a feature-rich plugin that’s still very easy to use, this is the one. It performs many SEO tasks, such as ensuring keyword density, automatically generating META tags, automatically optimizing titles, and more. For advanced users, fine-tuning is possible, so you can expand the plugin’s potential. If you don’t want to get that advanced, you can simply install the plugin and use it as it is. It’s good enough to improve the SEO performance of your website. 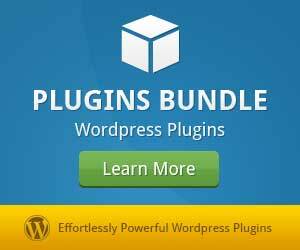 Do You Need to Use All These Plugins? We made sure to choose versatile plugins that cover different aspects of SEO. But you get confused by installing too many plugins, you don’t need both All in One SEO Pack and Yoast SEO – you can choose only one of them. The remaining three plugins we suggested (Google Analyticator, SEO Image Optimizer, and SEO Content Control) will definitely be a nice addition to your toolkit. The good thing about plugins is that you don’t have to work on them all that much. Just choose the right ones and install them. They will do their job in the background and they will offer you great suggestions on how to boost SEO. When you have such knowledge, you can easily improve the performance of your website. Barbara Mitchell is known for her exquisite writing skills and unique approaches toward writing. However, her job at Brillassignment.co.ukand blogging are just few of the things she excels in. Barbara is also an amazing mother and a travel enthusiast, and she uses all the chances she gets to enjoy both.